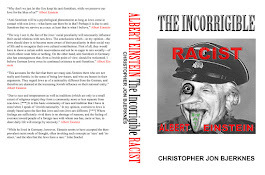 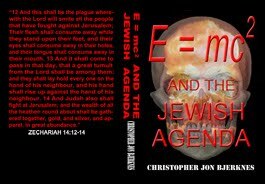 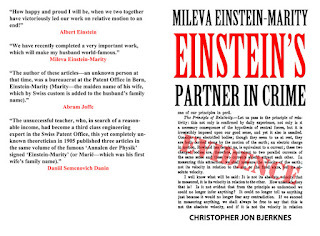 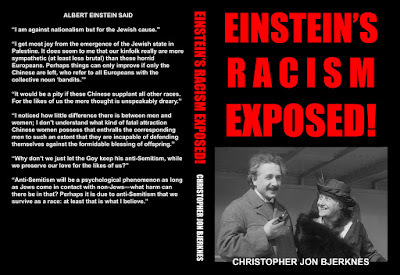 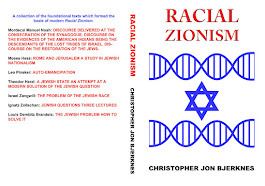 Jewish Racism: My New Book "Mileva Einstein-Marity: Einstein's Partner in Crime"
My New Book "Mileva Einstein-Marity: Einstein's Partner in Crime"
The title is Mileva Einstein-Marity: Einstein's Partner in Crime. 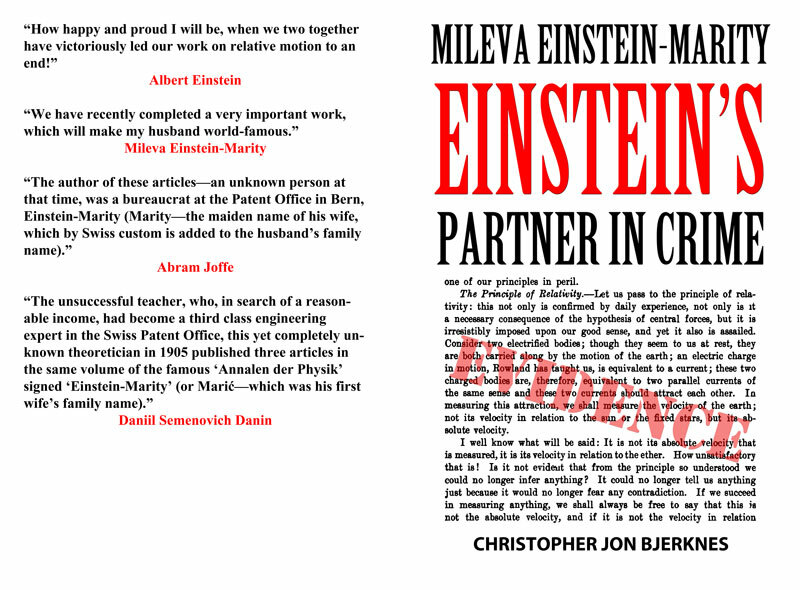 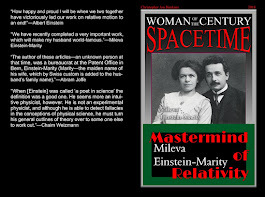 A compelling case is presented that Mileva Maric, Albert Einstein's first wife, collaborated with Albert on the production and publication of their most famous papers of 1905, and may even have been the sole author of those works. 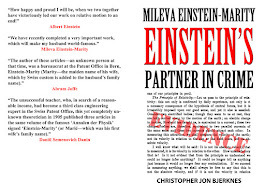 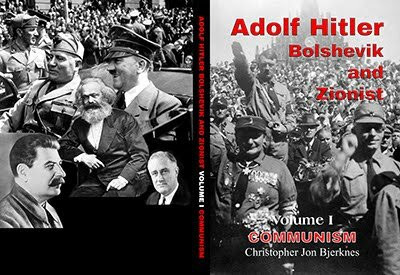 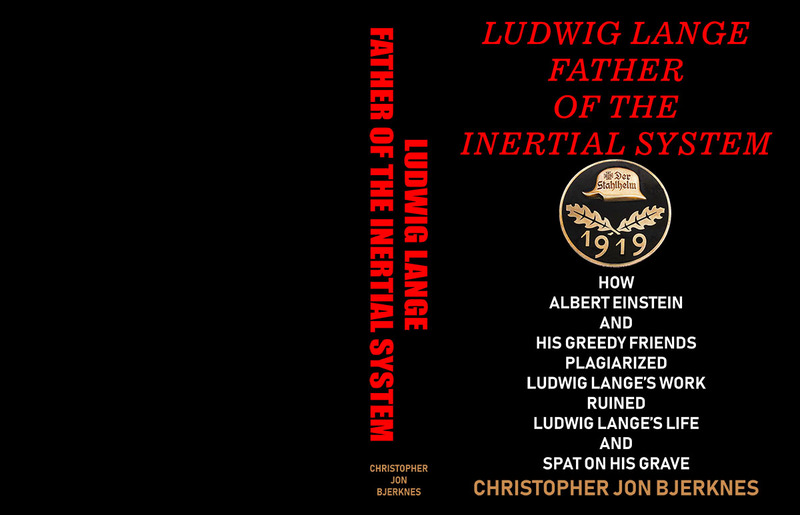 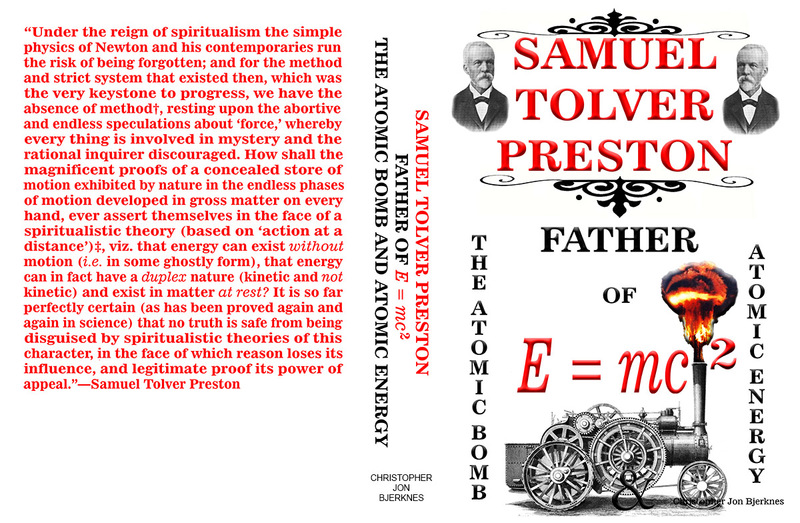 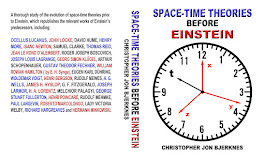 The book also details the many controversies which emerged when Albert Einstein won the Nobel Prize and surrendered the proceeds to Mileva Einstein-Marity. 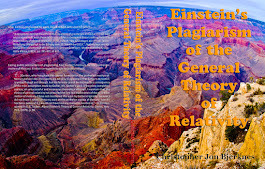 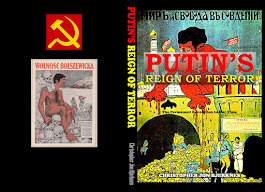 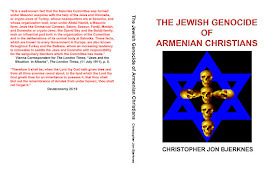 This book can be purchased at the above link. 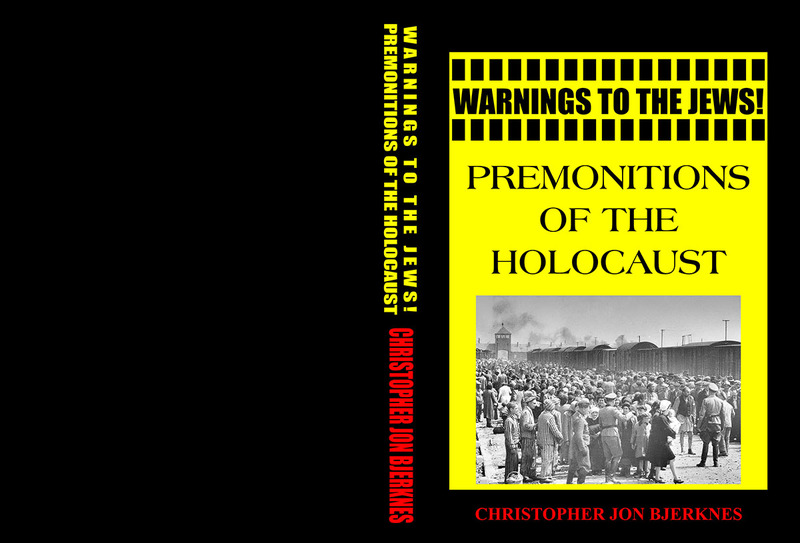 Please have a look and spread the word.